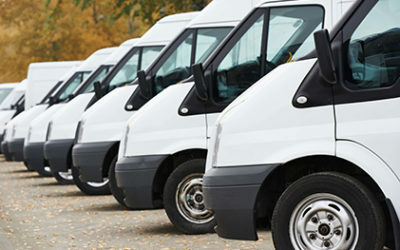 Permanent Fleet Registration – Multiple Vehicles, One Registration! Alternative Fuel Vehicle Program Reaches Maximum! Controversy Brewing Over Specialty Plates! Are you considering getting an Alternative Fuel Vehicle (AFV)? Can anyone purchase an AFV plate? 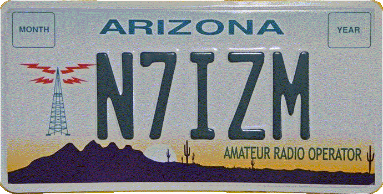 Amateur Radio Operator Specialty License Plate!